For anyone seeking a story of hope, healing and redemption. This latest entry into the Baxter Family Saga is filled with heart and compassion for those around us. Love stories with strong focus on family and faith? 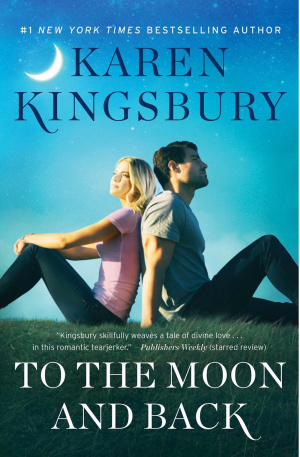 From #1 New York Times bestselling author Karen Kingsbury comes a brand-new love story in the Baxter Family collection about two people who lost their parents in the same national tragedy—two people desperate to find each other and the connection they shared for a single day…a day that changed everything. This year, Ashley Baxter Blake and her sister Kari Ryan and their families take a spring break trip that includes a visit to the site to see the memorial's famous Survivor Tree. While there, Ashley spots a young man, alone and troubled. That man is Brady Bradshaw. A chance moment leads Ashley to help Brady find Jenna, the girl he can't forget. 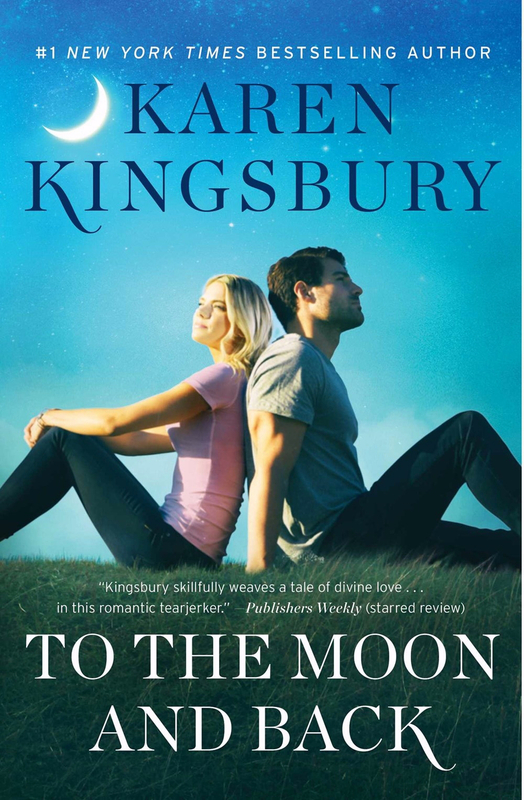 To the Moon and Back by Karen Kingsbury was published by Simon & Schuster in May 2018 and is our 9823rd best seller. The ISBN for To the Moon and Back is 9781451687651. Be the first to review To the Moon and Back! Got a question? No problem! Just click here to ask us about To the Moon and Back.